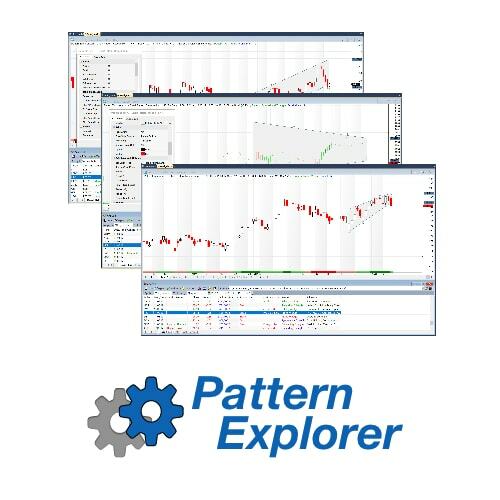 PatternExplorer.com is a software company, located in Austria, and specialized in developing software for traders and researchers. Studying the global markets from 1997 onward, the need for making trading easier and more successful generated the foundation for the PatternExplorer in 2005. True chart analysis solution with outstanding features for trading successfully!